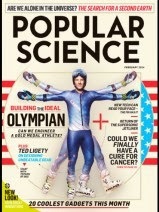 Mercury Magazines has a free one year subscription to Popular Science. Hurry because this free magazine will go quickly! You will have to answer a few questions, but a credit card is not required for this and you will not be charged. Enjoy! This is a great magazine for kids to read.